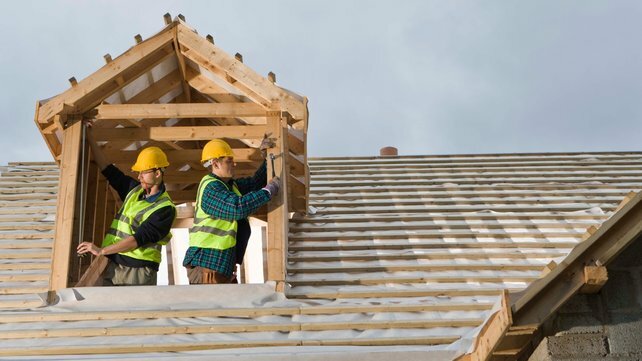 Builders merchanting and DIY group Grafton has reported favourable trading conditions for the first half of the year on the back of a steady recovery in the Irish and UK economies. In a trading update issued on Thursday, Grafton said group revenues for the six months to the end of June rose by 11.3 per cent to £1.01 billion. This compares to revenues of £912 million for the same period a year earlier. It said the recovery was supported by employment growth and improving trends for retail sales from a low base. Grafton said its Irish merchanting business benefited from the early stages of a recovery in construction from “historically low levels of activity”. Trading in the UK merchanting business, which accounted for three quarters of group revenue, was influenced by better weather conditions together with solid volume growth in the residential repair, maintenance and improvement market.